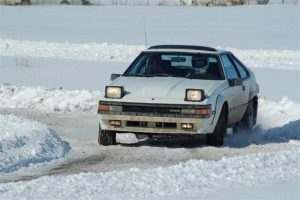 Winter SCCA RallyCross at the Williams Farm property in Pine City. Hosted by Land O’Lakes region. Please see MotorsportReg for details.